These newly developed back-draft dampers are manufactured with quality components and precision engineering. 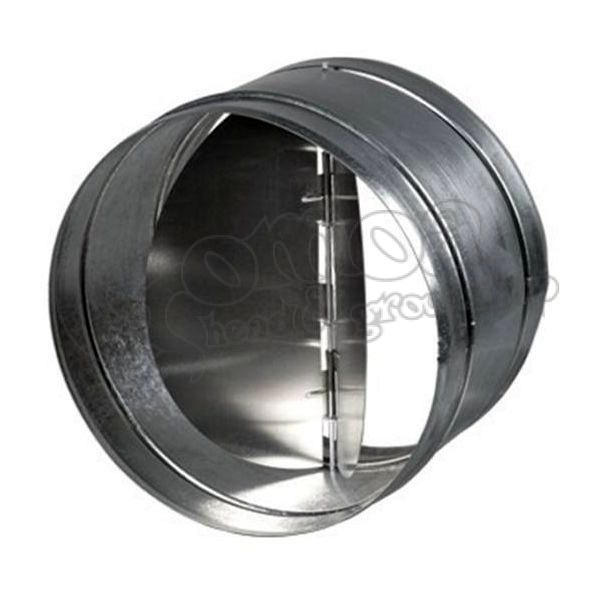 The back-draft damper is used to prevent air from reverse flowing through the fan (when powered off) which allows no contaminated air to escape from the area untreated. We recommend the usage of back-draft dampers as another line of defense against odor control.